Modo has an incredibly powerful and open render engine. Once you understand the science behind materials, modo gives you the tools to recreate them and make them even better. In this page we will slowly build up a material using different layer types and effects. For this image I used the hdri Black Studio 01, found in our presets. A constant just means a constant color. As in that's all it does. Very simple way to color a whole scene, for those more abstract renderings. Just like that, you have a blue ball. 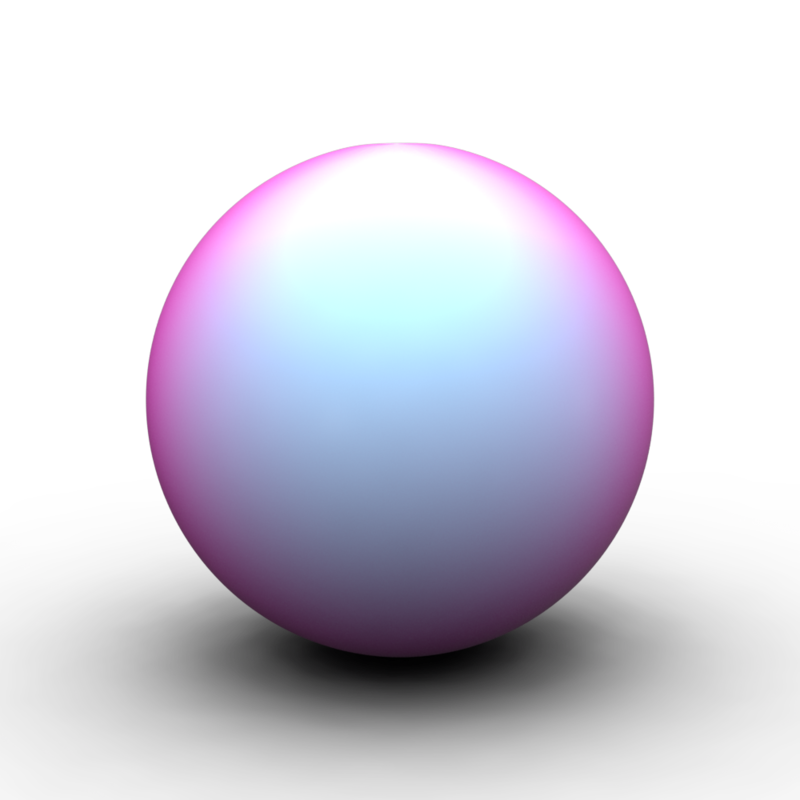 If you look at our Constant layer in the Shader Tree, you can see that under effect it says Diffuse. This means that the constant color blue is making the color of our sphere blue. What if we want that constant blue to effect other aspects of our material, not it's color. This might seem simple but we already uncovered some very powerful workflows. We learned that we can use many different types layers to control every attribute in our scene. Let's add some more dynamic maps to make our sphere look even better. What I want to do is add a material that changes color depending on the angle. This is the same property that makes those color changing paints work. It is called Incidence, which basically means, the angle of the polygon face relative to the camera. In fact we will make that right now. This might seem quite subtle for so much work but you have to think of it as opening opportunities. In this example, it is being used for simple coloring but you now have control over how the angle of view effects any property of your material. Not only in changing the color but also the intensity, the reflection, any property. What if I wanted to add another layer of texturing, maybe something like a diamond pattern. Even though we have a cool looking Lattice Texture, we have lost all the work that we did for our colors and angles. All the other layers are hidden under our new Lattice Layer. We can change how a layer effects the layers under it. 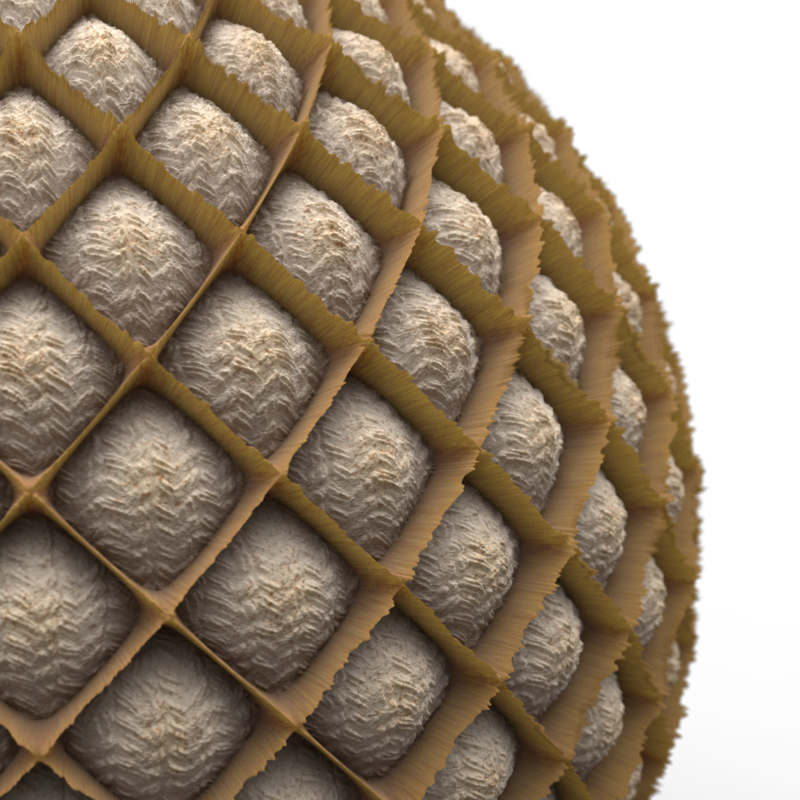 Now our lattice texture is working like a photoshop layer effect. Its the same logic, you have a top layer and you can control how it effects the layers underneath it. Now lets make the lattice into a bump map. Start playing techno music, it's about to get bumpy. A displacement map actually puts real mesh data into our scene based on a map. This makes the end result feel more real but will cost a lot of processing power. Much Like photoshop layers, you can build layers up with multiple textures. Remember to experiment with blend modes and layer opacity. 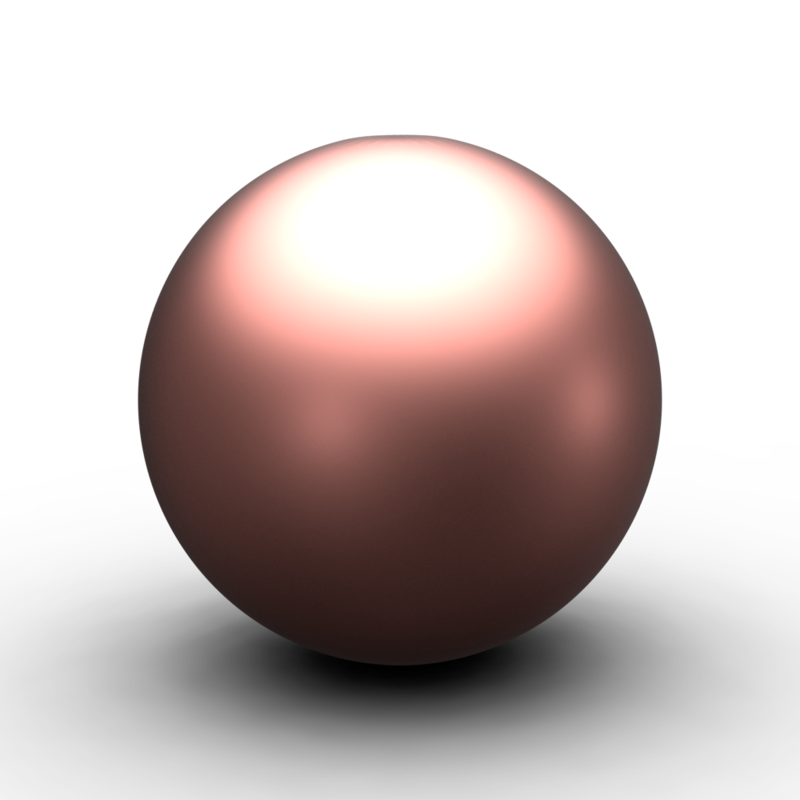 For my example I will add a new material and make it look like copper. Place that group on the top of the older layers. Pay close attention how I structured the Layers. I have my Material Poly Set called Ball, its first layer is a group, inside that group is a group mask and the copper material. My mask is working like any other mask in photoshop. I am using the white of the Lattice to reveal the purple shader we made earlier. So now we know the basics of our shader tree. On this short little project you learned more about structure than replicating materials. We have made abstract materials but we uncovered some very powerful workflows. Remember to stay curious, you saw many different types of maps, ways they interact with each other. Move things around and experiment. When I wrote this article I got lost in mixing and matching materials with mask and preset shaders, look what happened. For example, for the textures above, I used a preset Fur shader (Notice the little lint in the corners) called Knitted, looked at what I liked, change settings around and discarded what I didn't like.